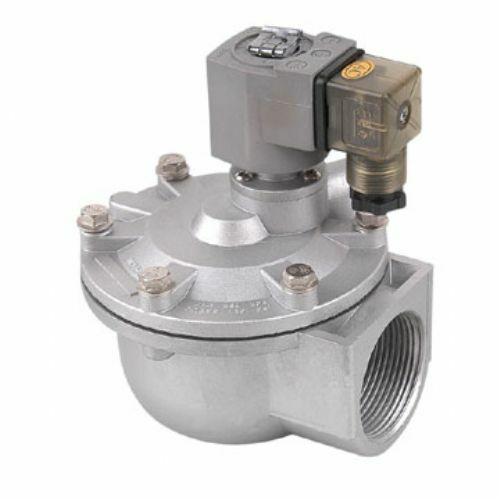 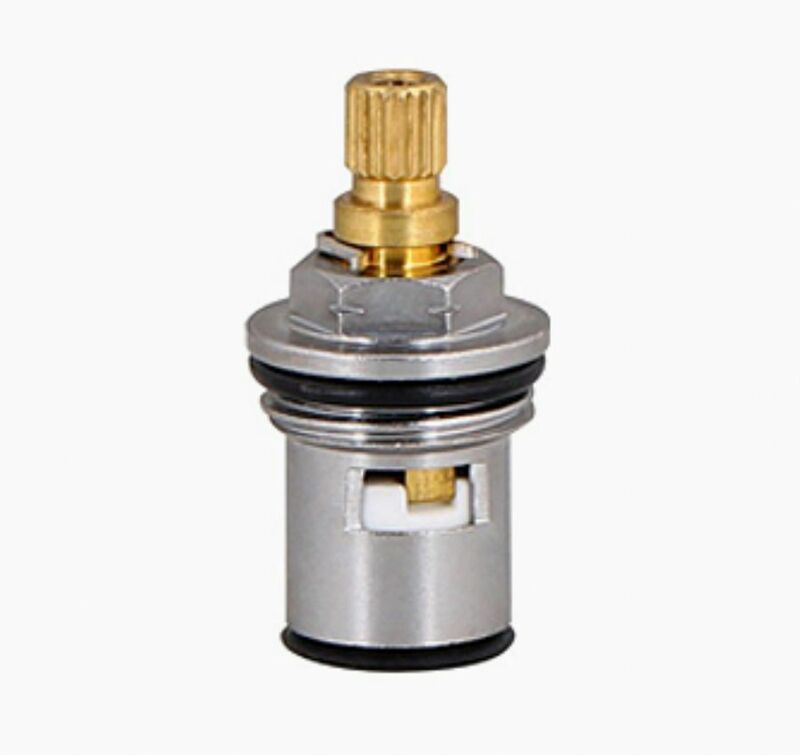 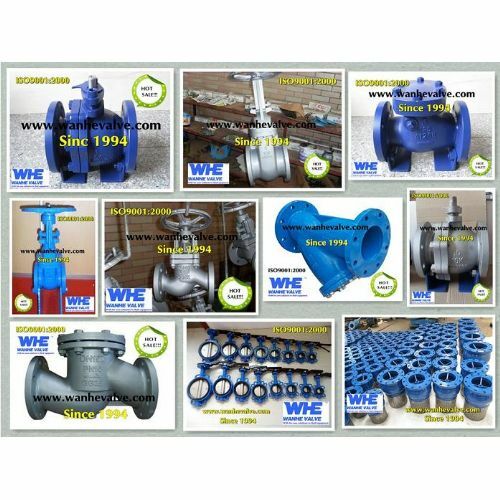 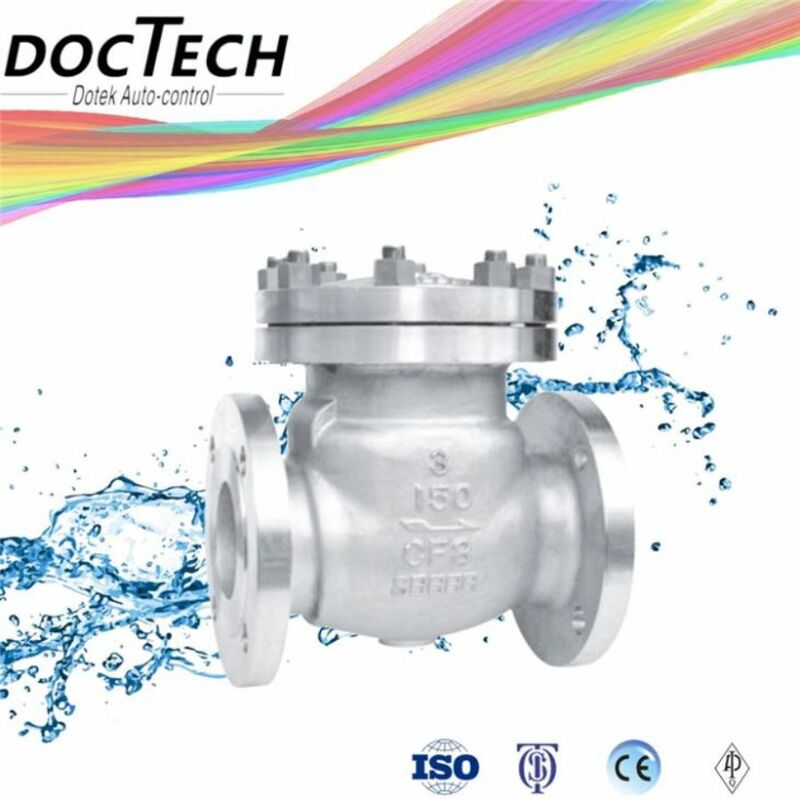 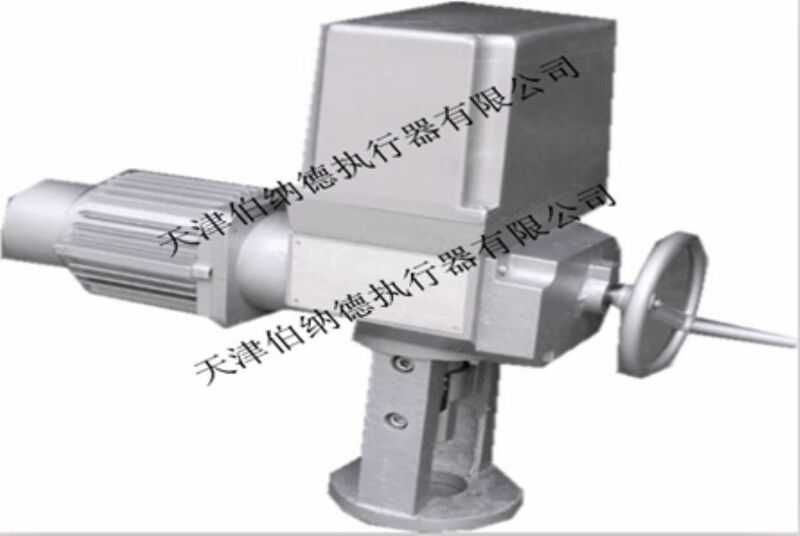 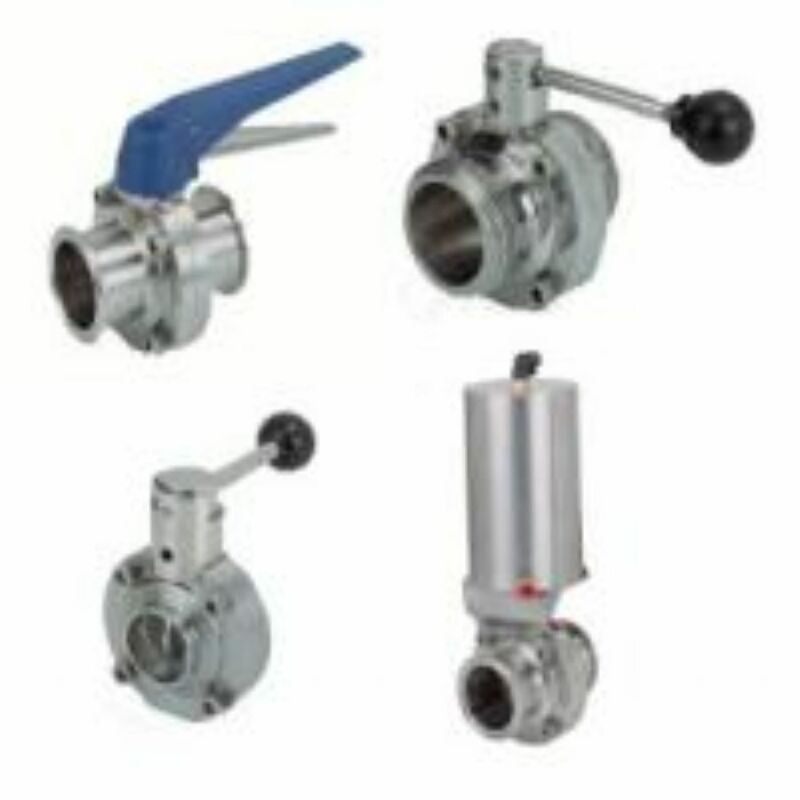 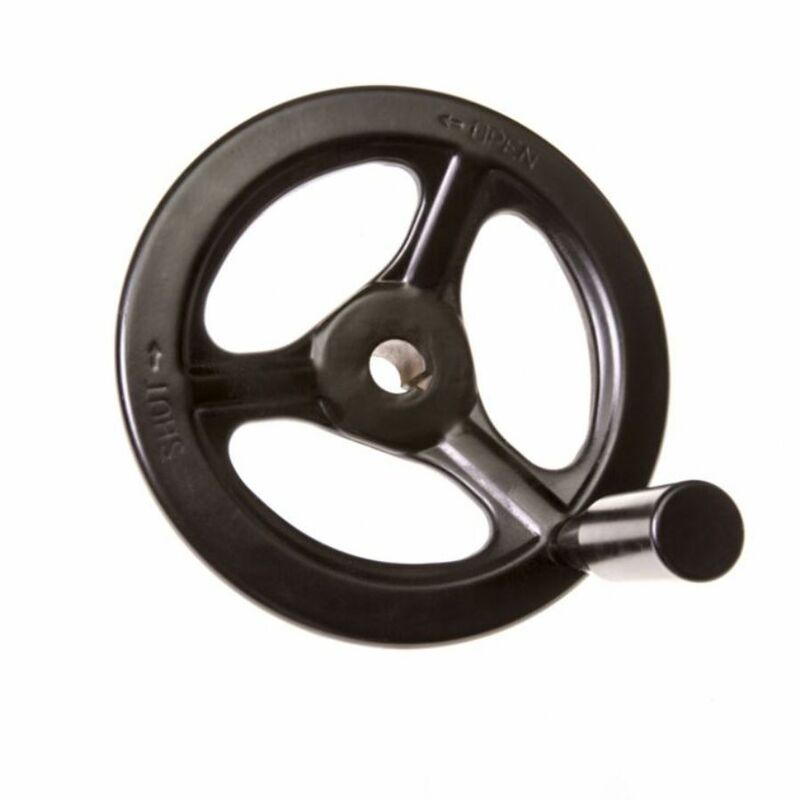 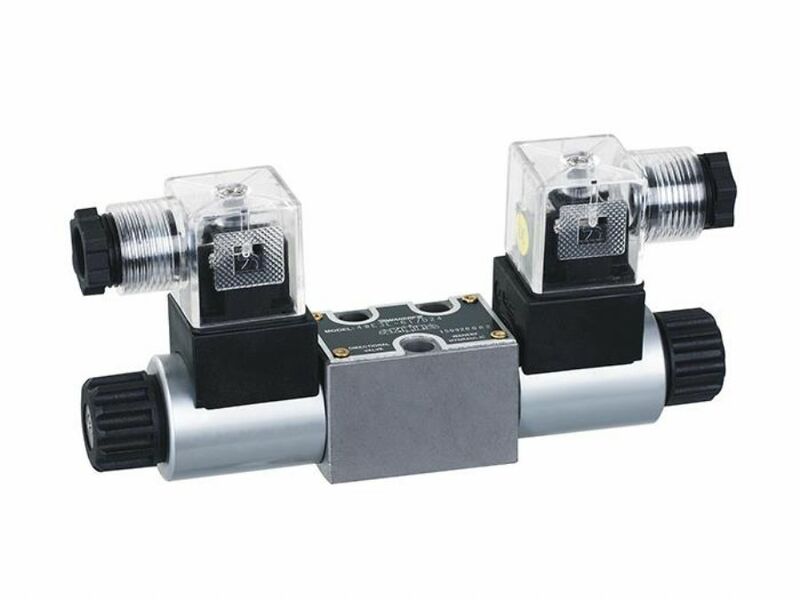 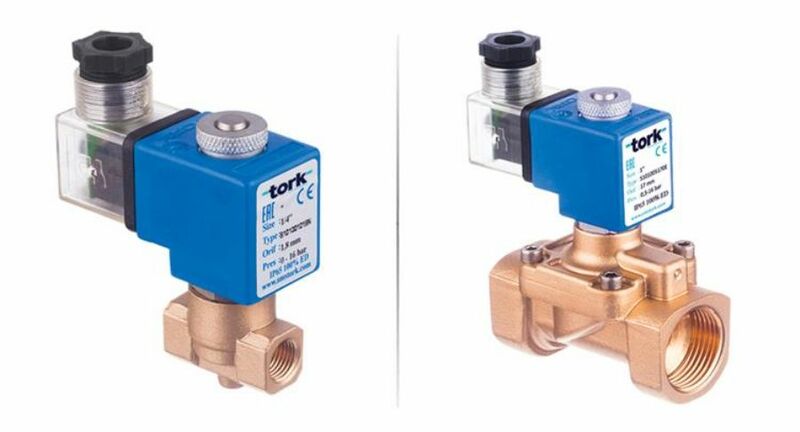 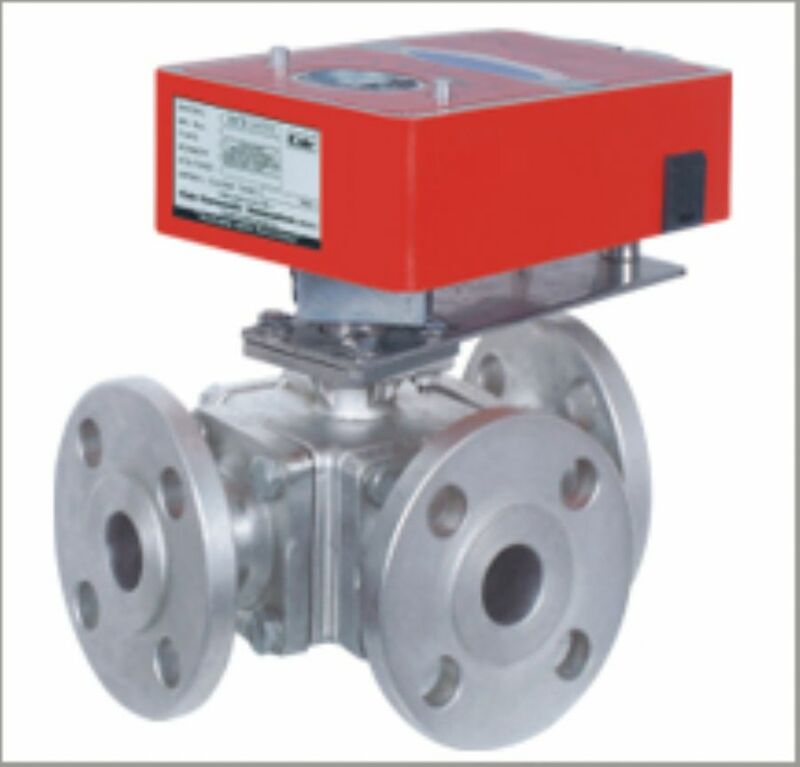 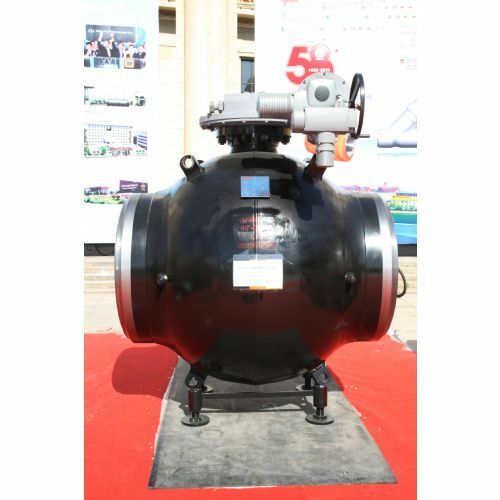 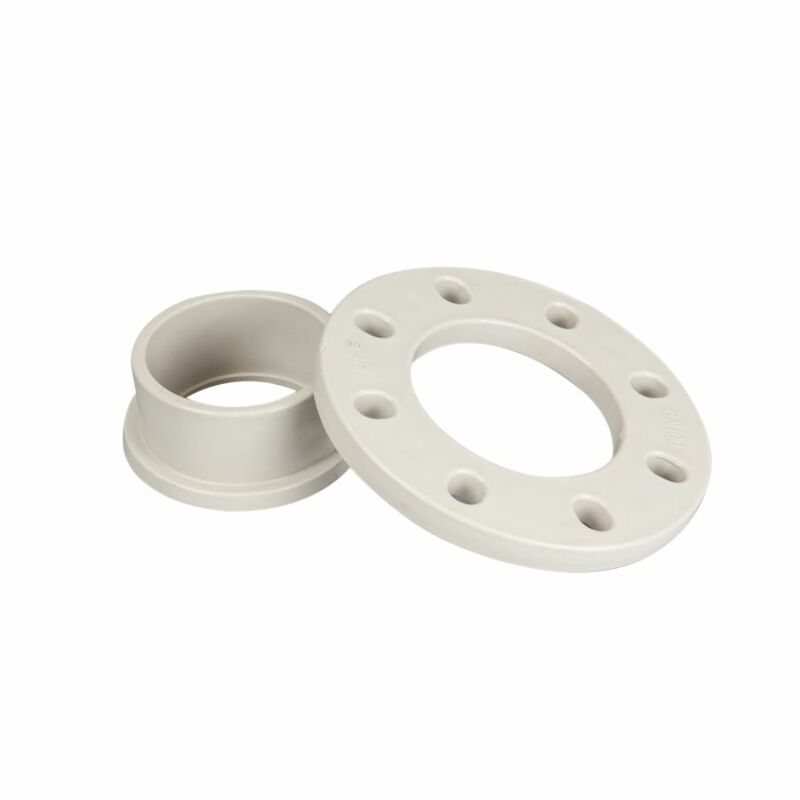 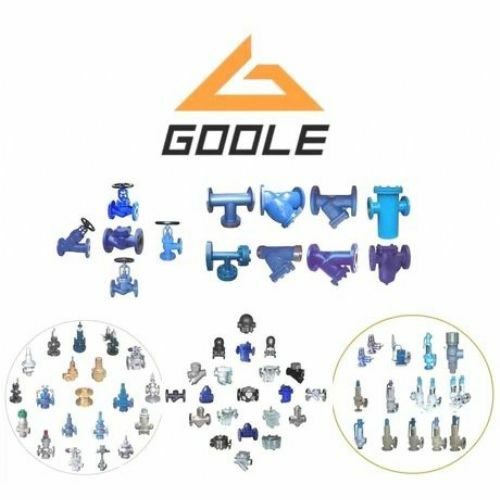 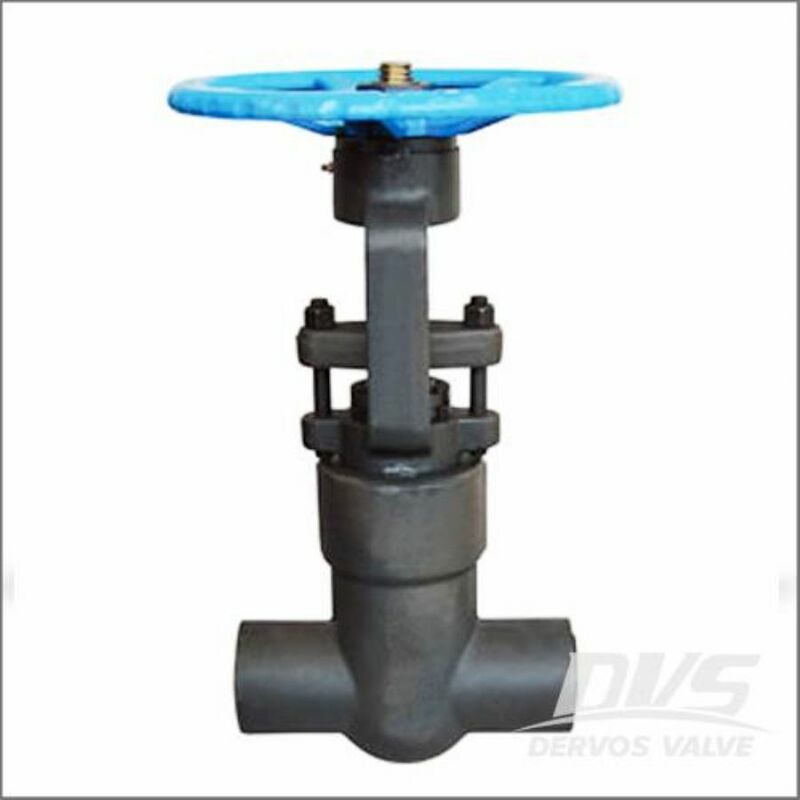 Ningbo Baodi Plastic Valve Co., Ltd.
Zhuji Xinba Valve Co., Ltd.
Chinese Valve Manufacturing Co., Ltd.
Landee Valve Manufacturing Co., Ltd.
Cair Euromatic Automation Pvt. 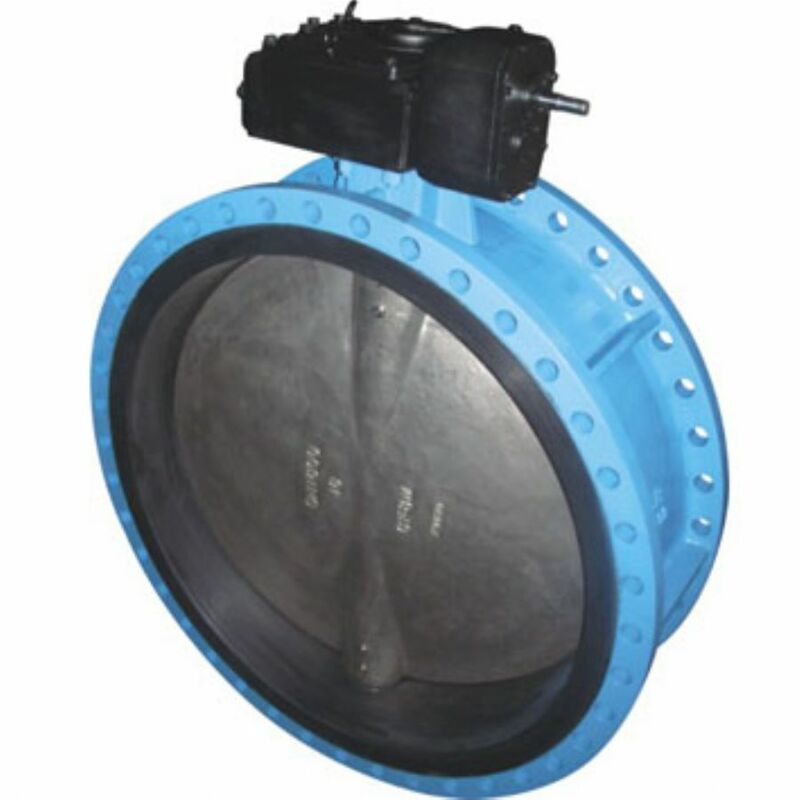 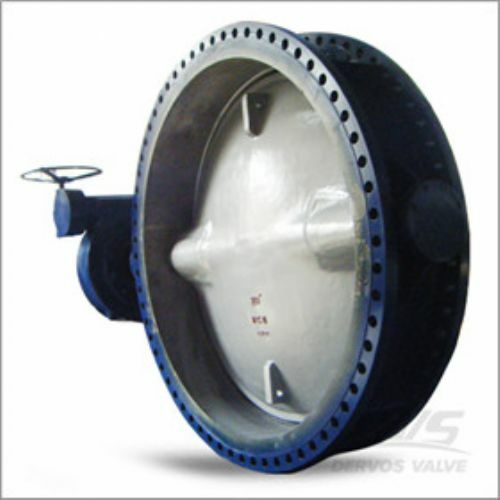 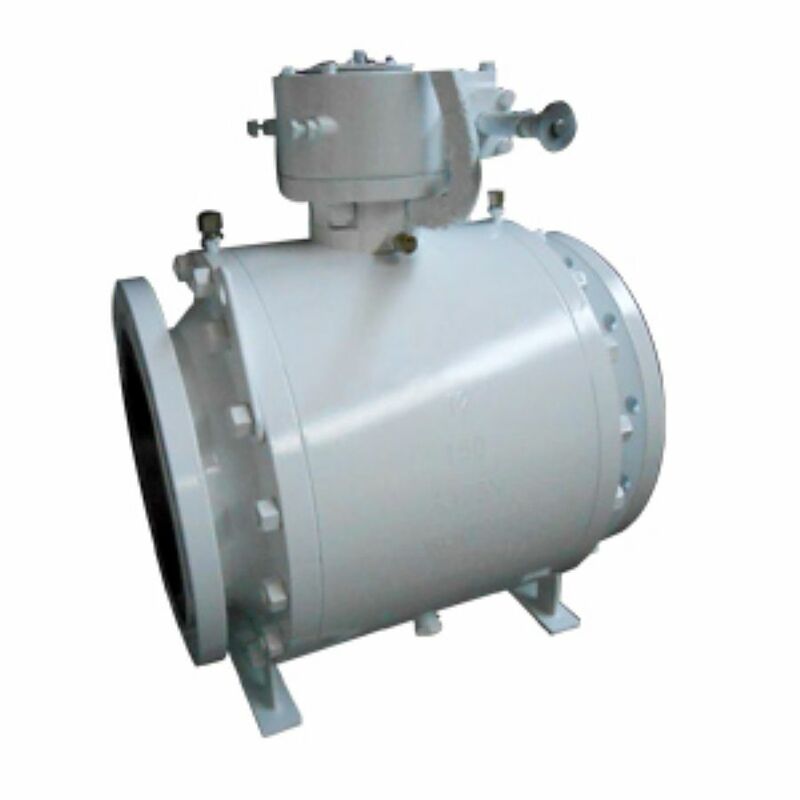 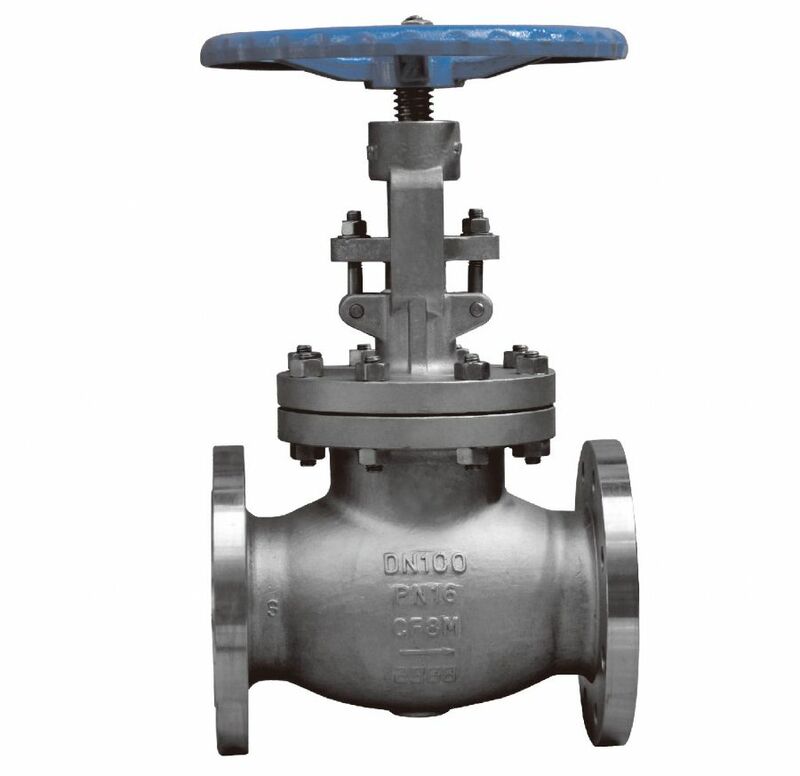 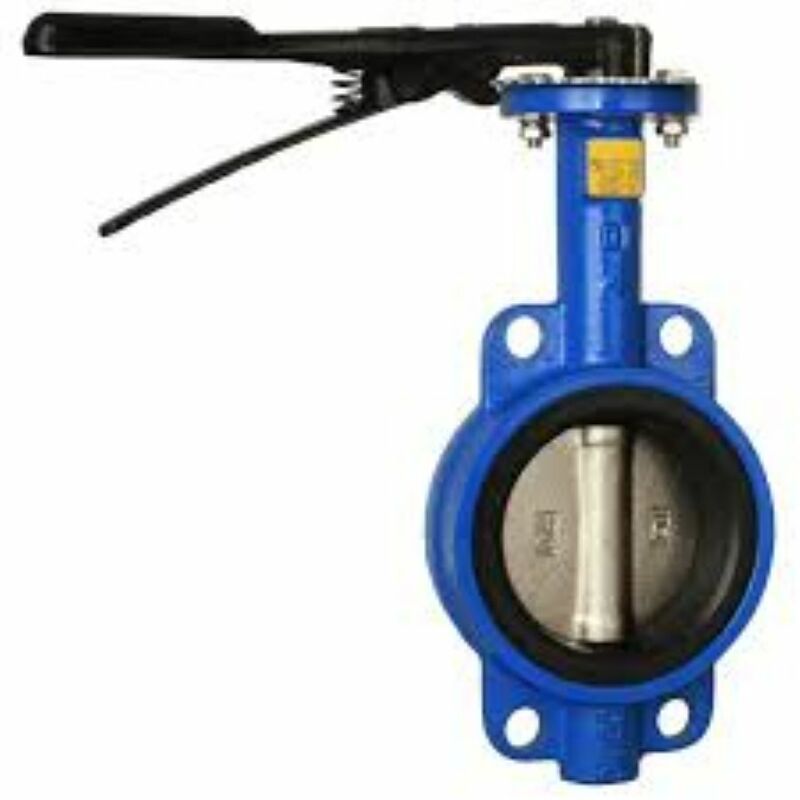 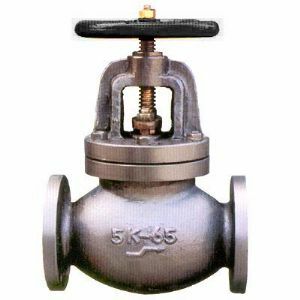 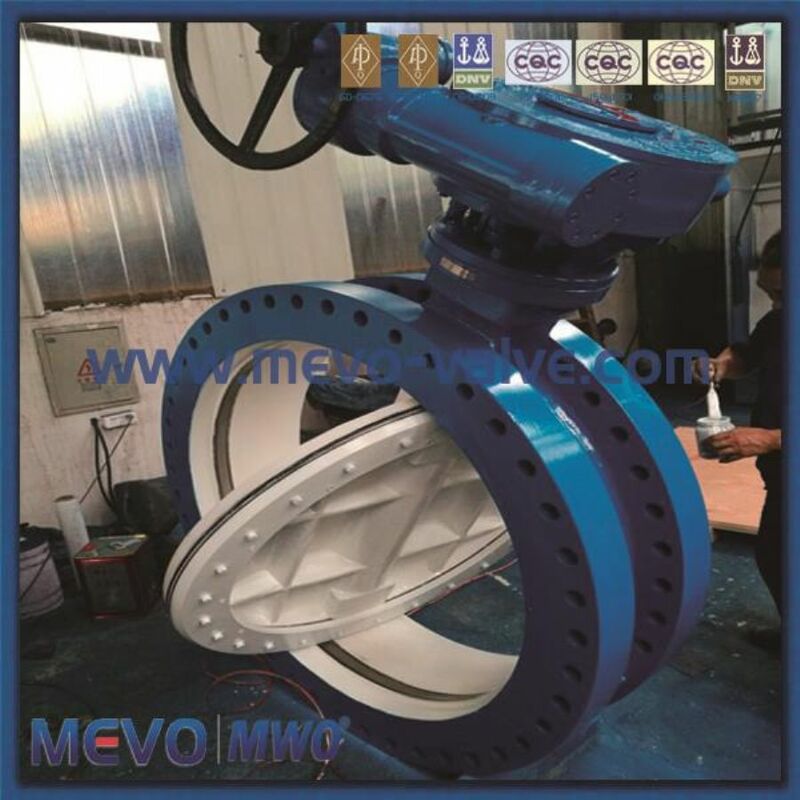 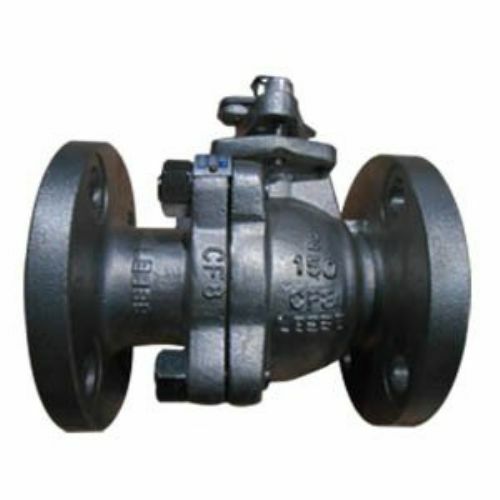 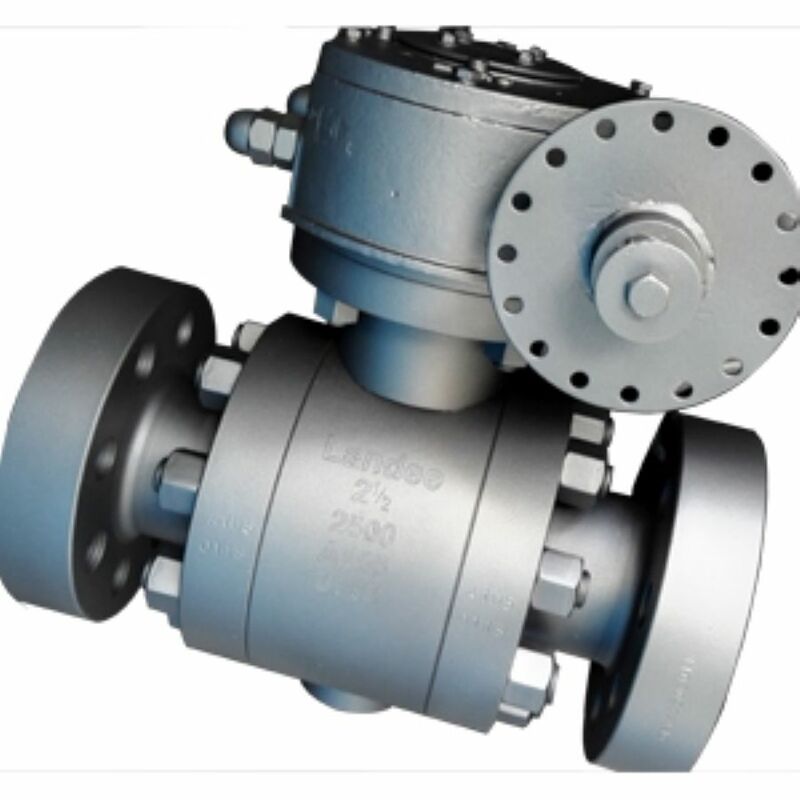 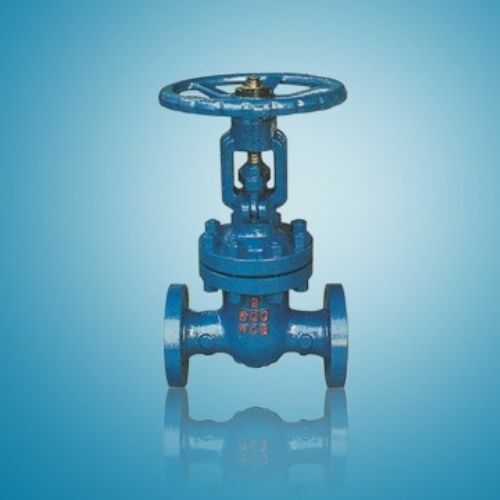 Ltd.
API cast gate valve 1. 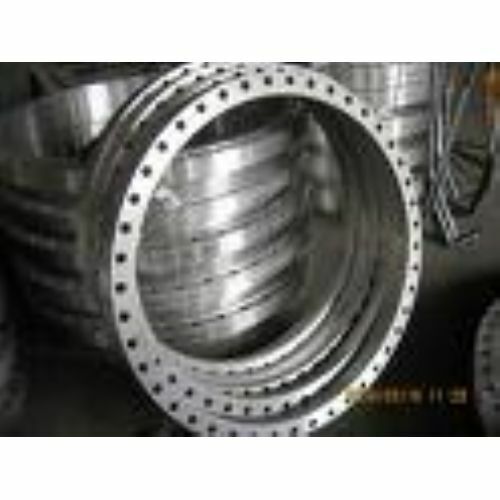 Design & Manufacture: ANSI B16.34, API 600, API6D 2. 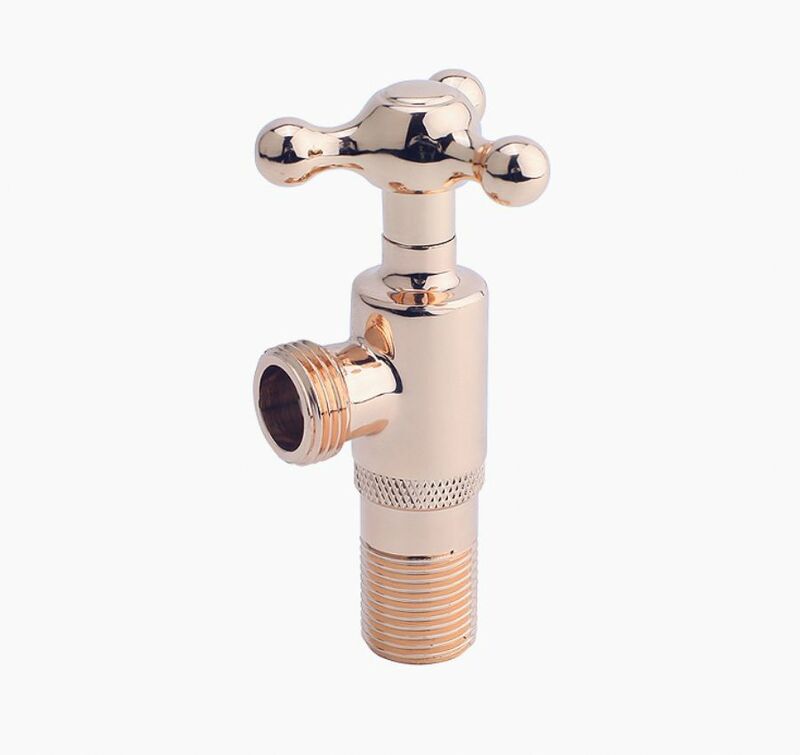 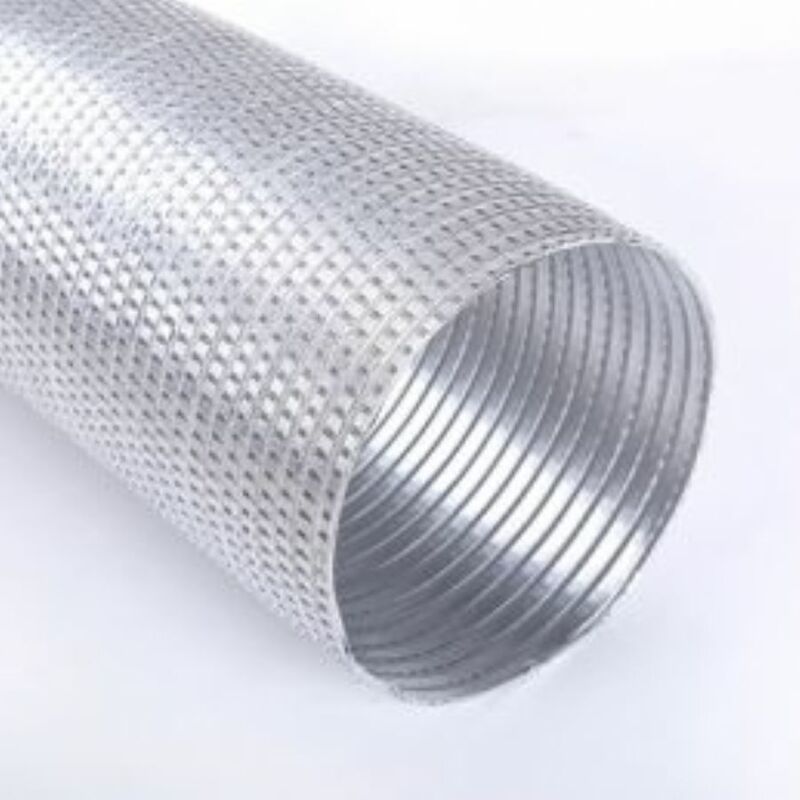 Size Range: 2" to 36"
SMS Sanayi Malzemeleri Üretim ve Satışı Ltd. Şti.